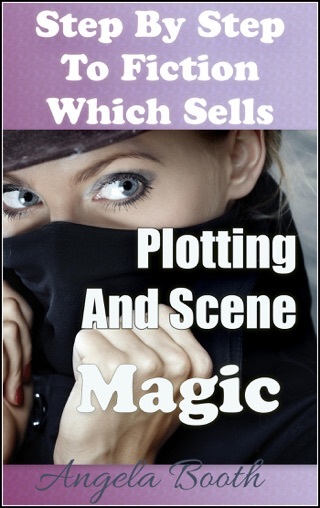 Love makes the world go round -- and it sells. 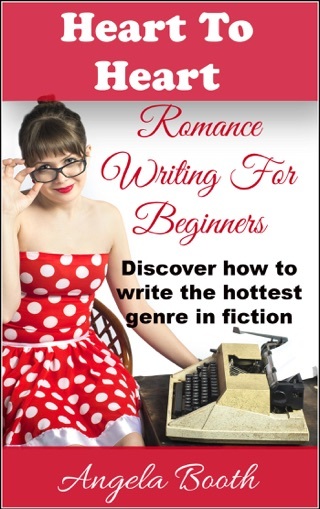 I adore writing romance fiction, and now you can write romance too. 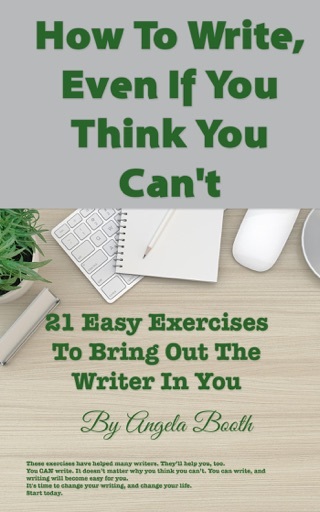 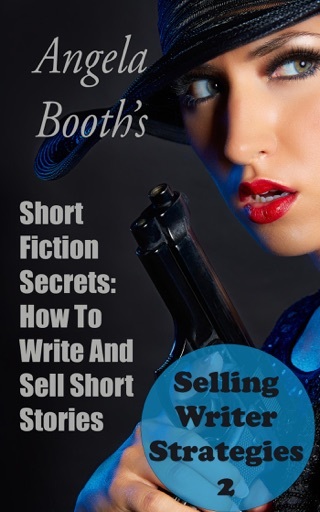 * How to write short stories which sell, and how to write novels too. 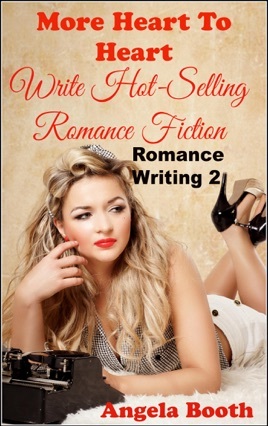 "More Heart To Heart" is the second book in our Romance Writing series. 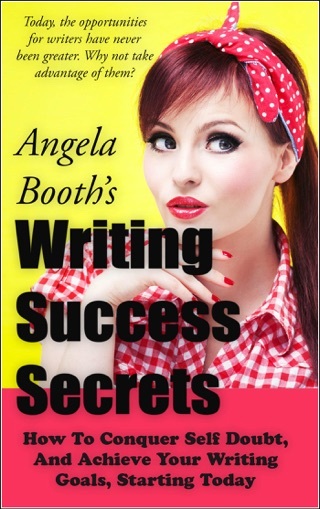 In this book, you'll write a romance from go to whoa, from beginnings to beta readers, and publishing. 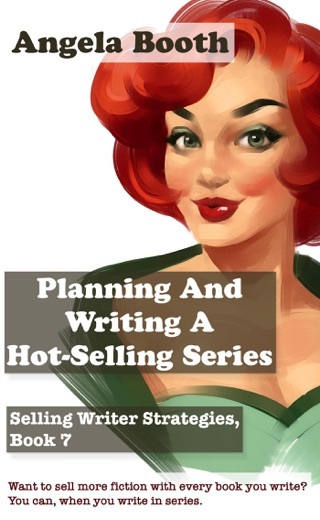 Get started on your new career as a romance author today.